Bangor residents won't have to go far this year for a little night skiing. 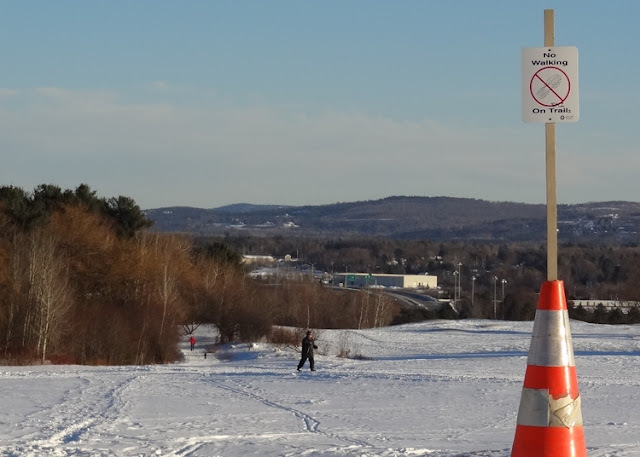 The Bangor Municipal Golf Course now has groomed cross-country skiing trails that will be lit every night until 10pm. For more information, contact Bangor Parks & Recreation.